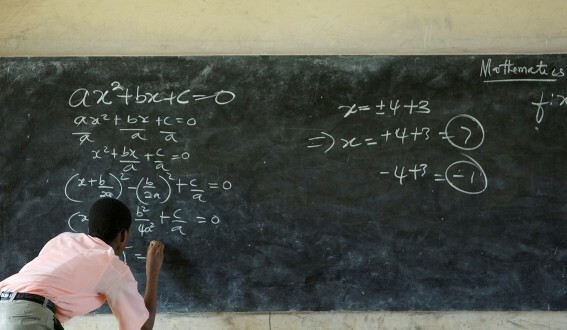 Authorities in Tanzania on Saturday suspended four teachers over claims of impregnating and marrying school girls in the northwest region of Geita. Mwita Waitara, the Deputy Minister of State in the President’s Office responsible for regional administration and local government, ordered the arrest and prosecution of the four teachers. Waitara also directed the Nyang’hwale District Executive Director, Mariam Chaurembo, to investigate the conduct of head teachers, education coordinators and executive officers. He blamed the head teachers, education coordinators and executive officers for failure to report cases of pregnant schoolgirls and taking action on absenteeism. Addressing a meeting of village leaders, Waitara blamed education authorities for tarnishing the image of Geita region. According to him, statistics showed that 161 schoolgirls were impregnated in 2016 with 72 others impregnated in 2018. Waitara said the impregnated girls, parents and guardians should also be detained until they named the men responsible for the pregnancies.